A childhood friend of Meghan Markle says that she wants to fill the void left by Prince Harry’s mom and become Princess Diana 2.0 for the British people. Ninaki Priddy recently told The Daily Mail that Markle has been planning this her whole life, and wants to be like the most beloved royal of all time. Closer Weekly is reporting that Priddy makes Markle sound a little devious, saying that the Suits actress visited England as a teenager and immediately fell in love with the royal family. She added that Markle wants to be the next Princess Diana, and Harry should watch out because his fiancée has been pushy all of her life. 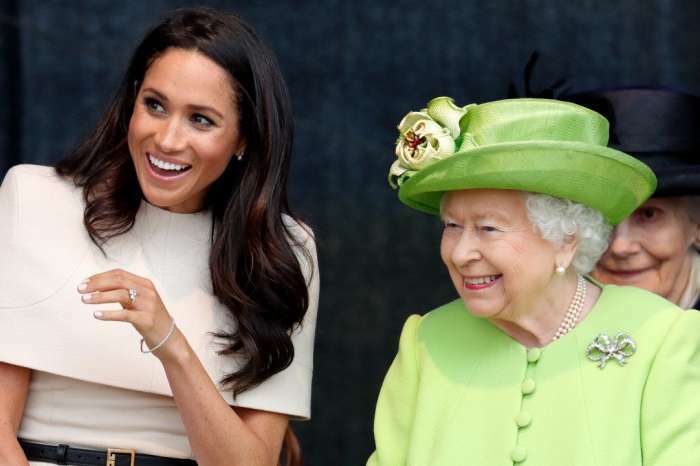 But, during her first post-engagement interview, Meghan Markle sounded innocent as she talked about not understanding the global interest in the royal family until now. When her friend set her up with Harry back in the summer of 2016, all she wanted to know was if he was nice. For Markle, if Harry wasn’t kind, going out with him wouldn’t make sense. Many girls dream of being a princess when they are little and modeling herself after Diana isn’t necessarily a bad thing. 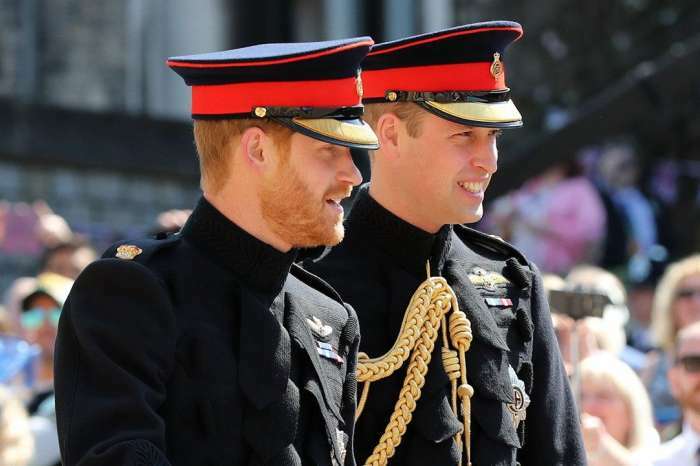 Dickie Arbiter, the Queen’s former spokesperson, says Diana would have loved Markle, as well as Kate Middleton. 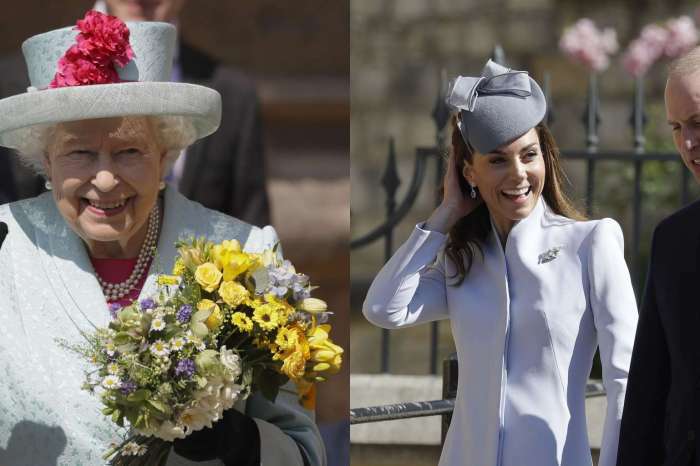 In an interview with The Sun, Arbiter claims Diana would have seen Markle and Middleton as the daughters she always wanted. She would be happy that Harry has finally found someone he wants to marry and start a family with. The prince himself has said that Markle and his mother would have been “thick as thieves” and she would have been “over the moon” about his engagement. Harry did include his late mother in his proposal to Markle. He designed her engagement ring, using two diamonds from Diana’s private collection. The 33-year-old proposed to Markle at his London home: Nottingham Cottage at Kensington Palace. According to news.com.au, he was sweet and romantic and got down on one knee. Prince Harry says that Meghan Markle didn’t even let him finish asking the question before she said yes. She started hugging him and then he asked if he could give her the ring.